19.19Cts Spinel Loose Gemstone Cushion Cut SSEF Certified - Yes, Amazon sells loose gemstones. 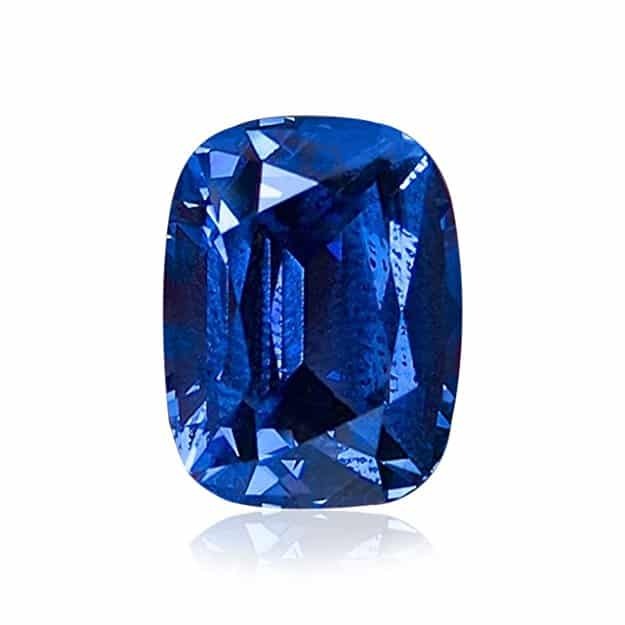 This luxuriously blue 100% natural spinel stone is a fully 19.19 karats and is fully appraised and fully insured. 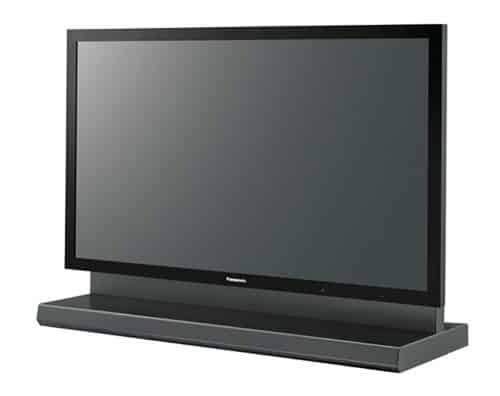 PANASONIC TH103PF10UK 103-inch 1080p High Definition -- Do you know someone who likes things larger than life? This TV will fit the bill. 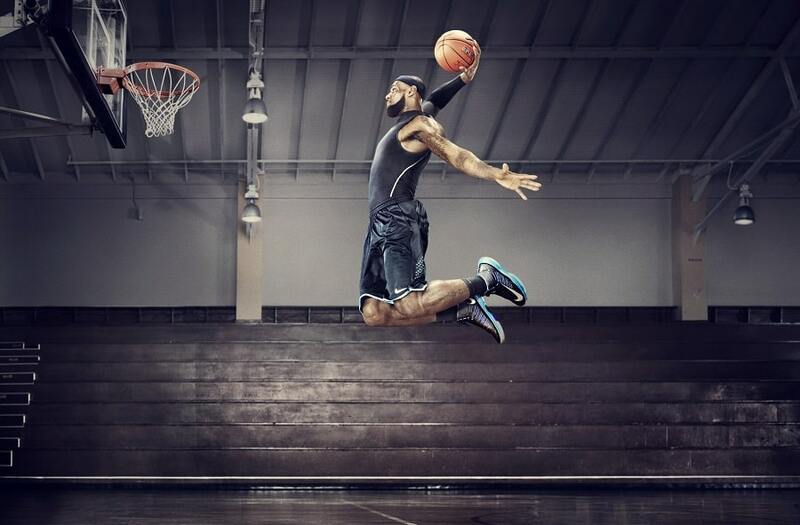 At a full 7.5' x 4' of viewing space, and a 103-inch display, this is the largest plasma TV on the market. 1080 resolution ensures a crisp picture every time. JAQUEMIN, Rene. 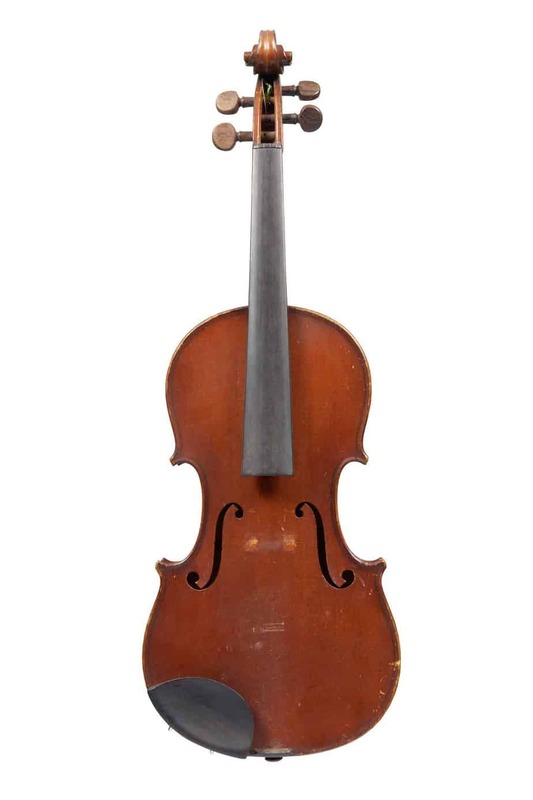 : Mirecourt, France 1924.-- A top-quality violin is well worth the price tag for the beautiful sound it produces. This Jaquemin violin not only has a sound that is powerful, but also both warm and bright, giving it a unique character that is equally as delightful on its own or as part of an ensemble. Made in Mirecourt in 1924, it is an excellent example of a contemporary French instrument. i-XL Mediaworkstation (4 x NVIDIA GTX Titan X)-- For a dedicated gamer, there is no better gift than a top-of-the-line gaming computer. With a dual eighteen core (36 total cores) Intel Xeon E5-2699 processor, even the most resource-heavy games won't cause any lag. 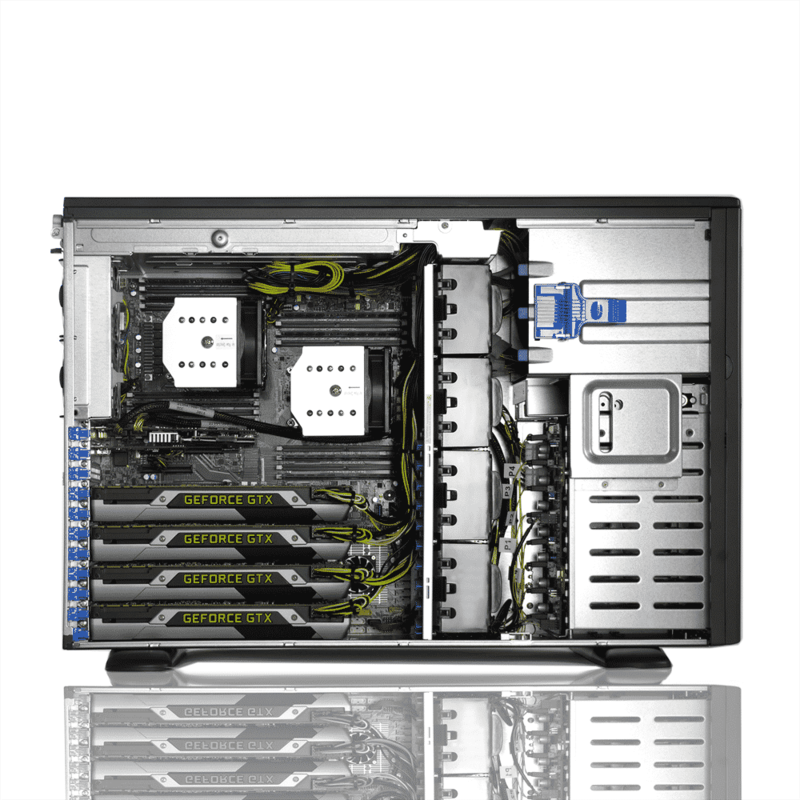 Four NVIDIA GTX Titan X 12GB graphics cards and 256GB of DDR4 RAM ensure top of the line graphics and a total of 3TB of storage space provide more than enough storage for even the most dedicated of gamers. 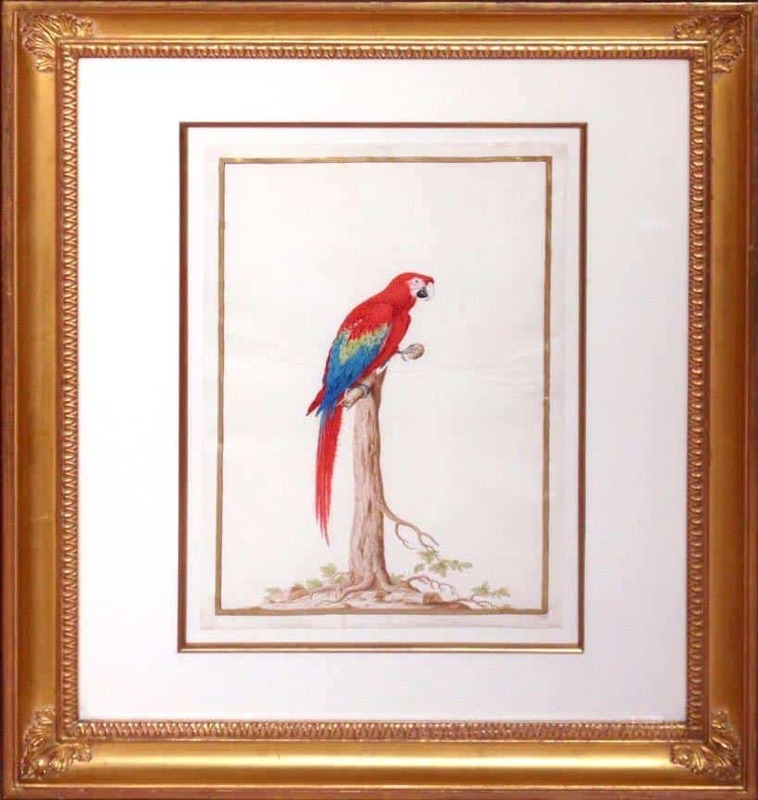 Fictitious Parrot--Nicolas Robert's 1670 painting, "Fictitious Parrot," is certainly not a well-known or common piece, which makes it a choice painting for collectors of early modern and restoration artwork. The lithography is encased in a gold frame that is ready to display as a centerpiece for a living room or gallery. 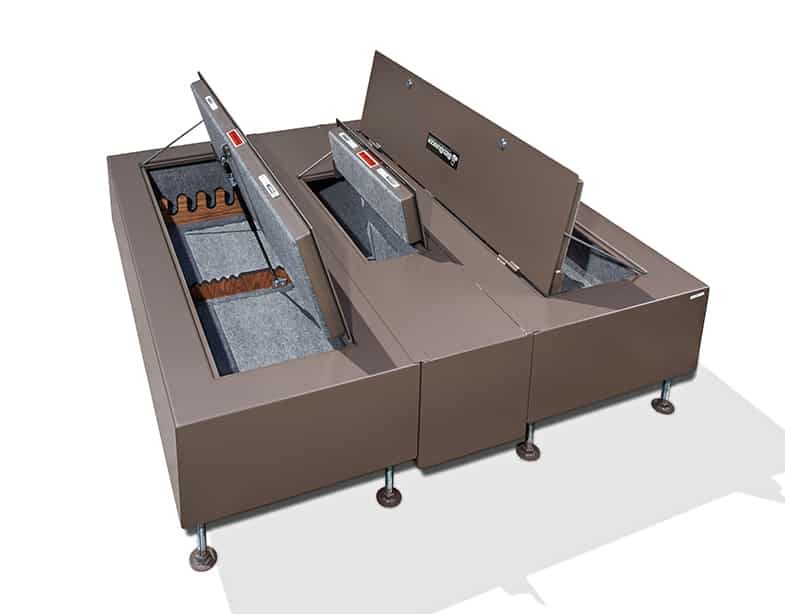 Baileigh BP-14010CNC CNC Hydraulic Press Brake, 3-Phase 220V, 140 Ton Pressure, 10' Bending Length--$55,995.00 At 14,500 pounds, it's impressive enough that Amazon even ships something this heavy. 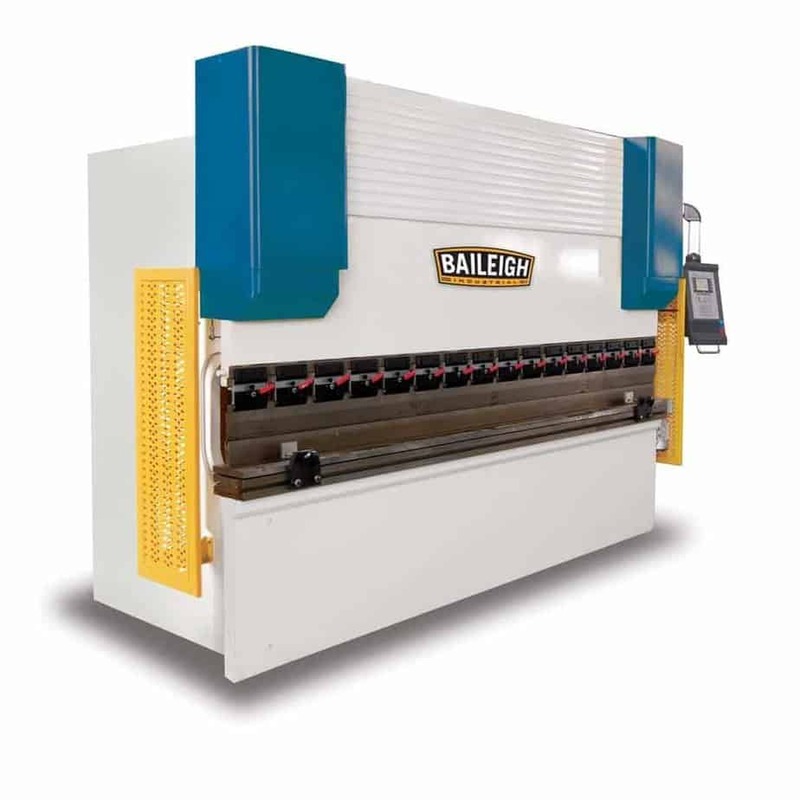 The Baileigh Hydraulic Press Brake is as powerful as it is heavy, with 3 Phases, 140 pounds of pressure and a 10" bending length. Best of all, it's Prime eligible with free 2-day shipping. 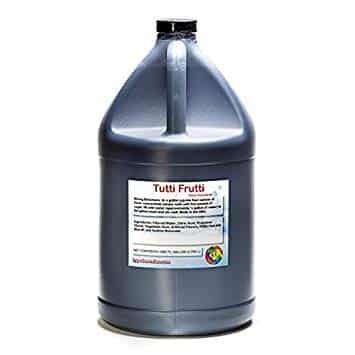 Tutti-Frutti Shaved Ice and Snow Cone Flavor Concentrate Gallon Size (128 Fl Oz)-- It's perhaps an odder choice than the second most expensive food available on Amazon - caviar - but the nostalgia of a sticky Sno-Cone on a hot summer day is worth it, especially for those who have everything but sentimental items. This gallon of concentrate makes 32 gallons of syrup, ensuring that you can relive that memory many times over. Julep Whipped Lip Mousse-- The ultimate collection of weightless formula, long lasting and a perfect matt finish pulls a look together without overpowering it. The choice of colors are in itself is a sheer luxury, and with nutrients such as vitamin E and aloe, the color stays put and repairs your lips all day long. 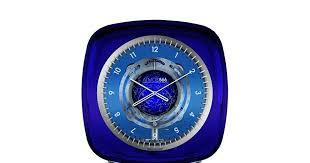 Jaeger LeCoultre Atmos 566 by Marc Newson Baccarat Crystal Blue Dial Crystal Box Q5165103-- No longer available in stores, this Jaeger LeCoultre clock is very rare - only 28 pieces were originally made. In addition to all of the normal expectations of a watch, the Jaeger also includes a sky chart of the Northern hemisphere with the cardinal points and zodiac symbols, as well as Arabic numeral dial markers. Elegant Marc Newson Baccarat blue crystal housed in Baccarat Crystal with rhodium-plated feet creates an elegant and stunning time piece. 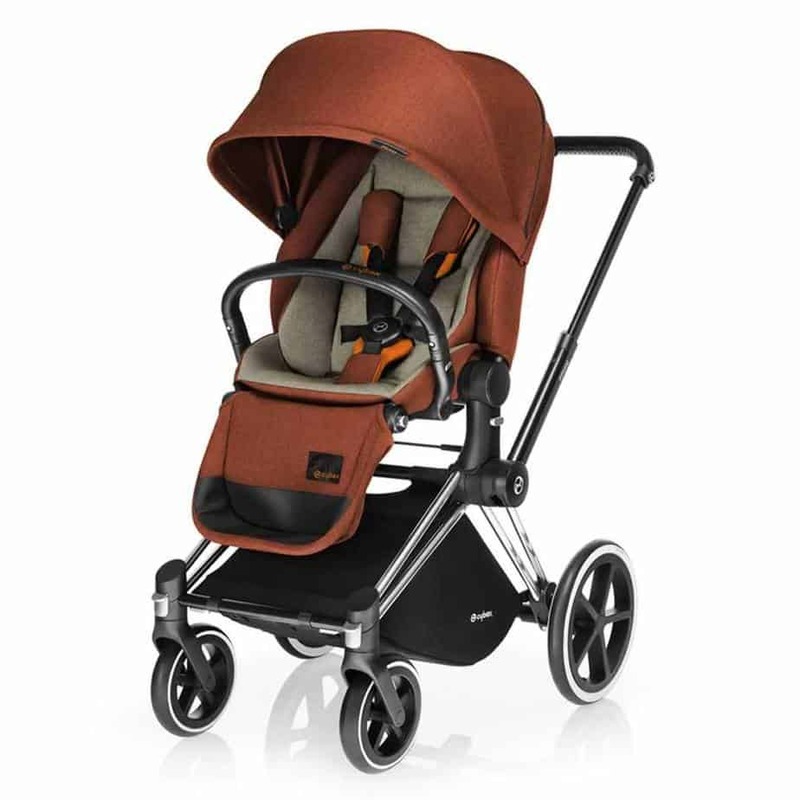 Cybex Priam Stroller, Lux Seat- Autumn Gold Denim-- There is no price that is too high to keep a newborn baby safe. The Cyber Priam stroller will grow with your baby from birth to toddler. A full steel frame with aluminum reinforced sides, EPS foam, and a shock absorbing harness system make this one of the safest and comfy car seats available. Eagle Creek Tarmac -- what more needs to be said? The brand and the satisfied customers say it all. This suitcase is the ultimate status symbol, and a perfect companion for travels. It holds everything from bottle to key fob to coats. 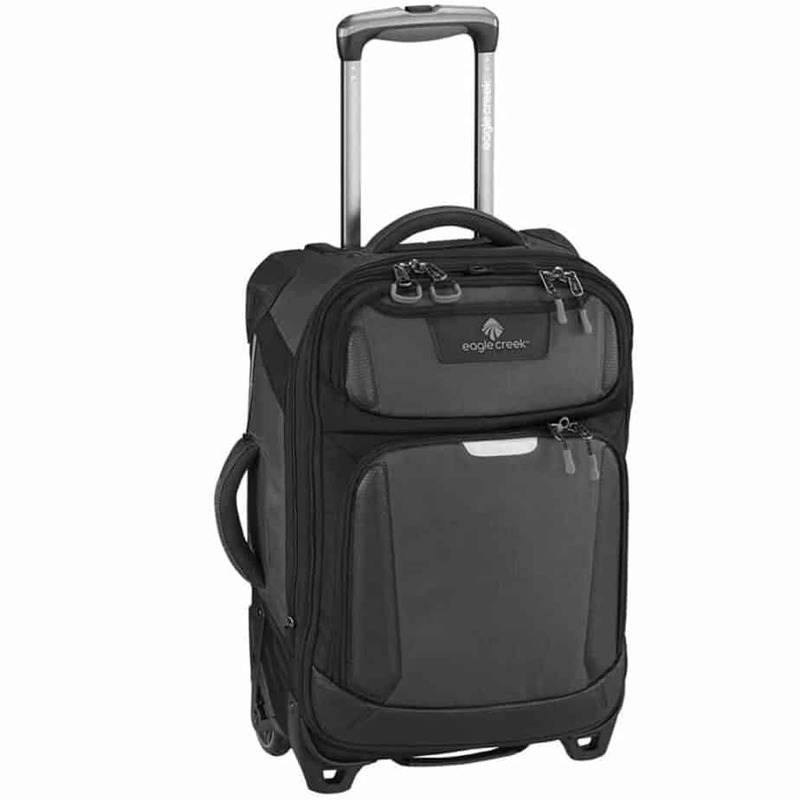 It is a perfect holdall for any journey, be it business or a luxury trip. 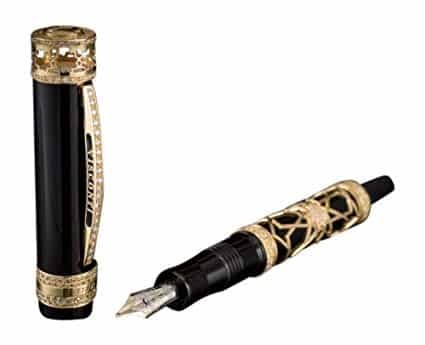 VISCONTI Extase D'Oud HRH 18K YG & WG Fountain Pen. Diamond Royal Edition -- Every true bibliophile has a favorite pen. The Visconti Extase looks as elegant as it writes with 18k white and gold accents. It comes with two ink wells, a booklet, and extra cartridges, all in a gilded box to keep everything safe and protected. 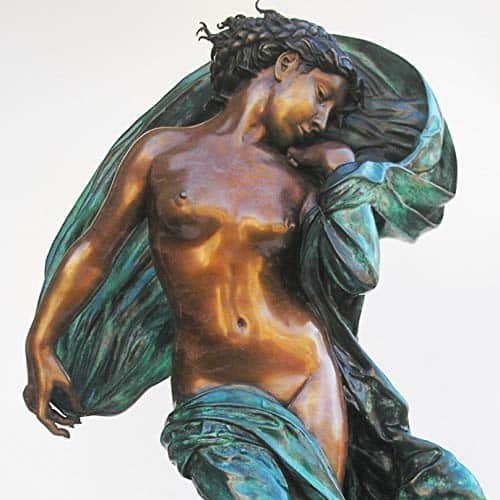 Original Bronze Sculpture "Eve" by Paul Ray Effinger--It took over a year for Paul Ray Effinger to mold this sculpture in clay, and longer yet to finish it in traditional patinas and wax. This dynamic and elegant sculpture is sure to draw the right kind of attention. 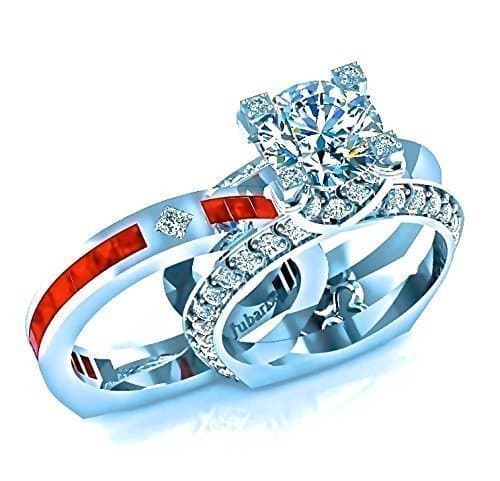 3.75 Tcw Engagement Ring Diamonds & Rubies Interchangeable Bridal Wedding Bands Custom Designer Jubariss 18K White Gold --This reverse cradle style wedding set is sure to make a statement. The engagement ring is set with a 1.5ct brilliant, round, natural diamond, and the wedding band -which fits snugly inside the engagement ring - is made of diamond and rubies. Your love is unique; shouldn't your wedding ring be as well? 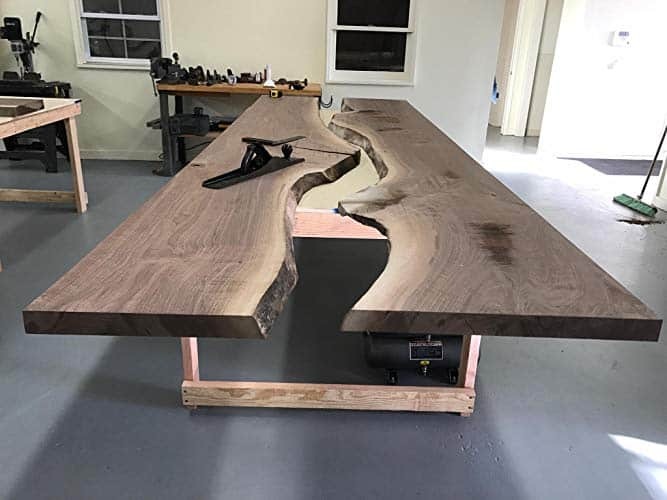 Live Edge Dining/Conference Table - Although not yet finished, this magnificent table is sure to be a conversation starter in an elegant dining room or a modern conference room. The table is made of American Black Walnut, with the live edge in the center. That edge is then followed with hand cut starphire glass. As a finishing touch, all knots and holes are filled with pure copper. 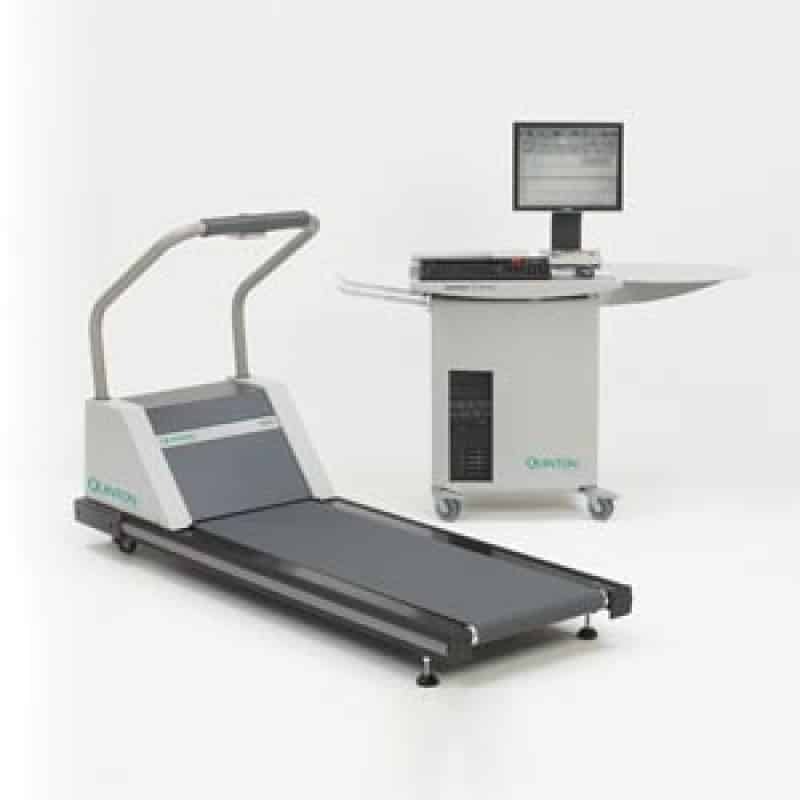 Mortara Q40-1AFDM01 Exercise Stress System Advanced Q-Stress, Networking, Advanced Software Options Kit, Thermal Printer and TM55 Treadmill, English Language, 120V, AHA Patient Cable--Take your game to the next level with the Mortara exercise system, with one of the most advanced exercise monitoring and stress monitoring services on the market today. 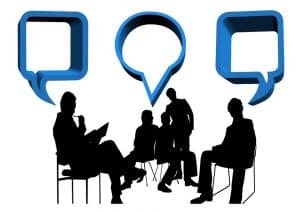 Advanced features include EMR connectivity via HeartCentrix and ECG monitoring and analysis as well as a thermal printer. Stainless Steel King BedBunker-- Amazon includes the BedBunker in the Hunting and Fishing part of the site, but it might be equally well suited as a home security item. The BedBunker replaces your box spring and turns your bed into a literal vault, taking the old cliché of "under my dead body" to new extremes. Tom Brady 2000 Upper Deck SP AUTHENTIC RC AUTO SB MVP Signed Autographed - PSA/DNA Certified - Football Slabbed Autographed Rookie Cards-- The description above says it all: it's an autographed Tom Brady rookie card that is PSA/DNA certified and is the ultimate gift for the collector or football fan in your life. 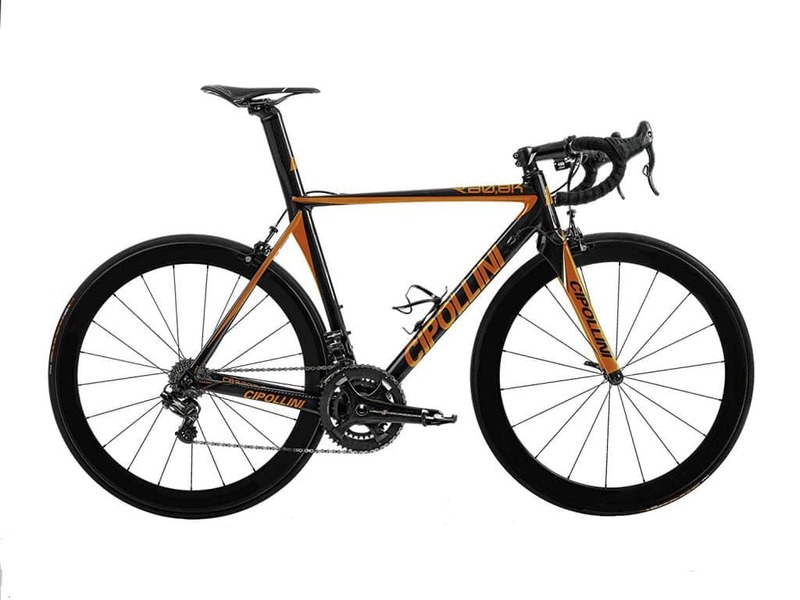 Cipollini RB800 road bike, Orange Fluo, 53.7cm/Small--The Cipollini RB800 is named after the famous Italian cyclist, Mario Cipollini, and is made with only the strictest quality standards in mind. The lightweight carbon frame will have you speeding past your opponents, whether you're climbing or on the flat. 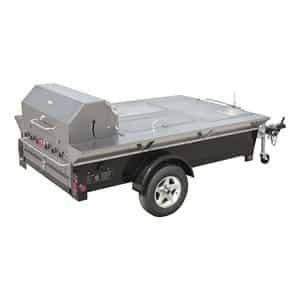 Crown Verity CV-TG-4 69" Wide Towable Grill with Storage Compartments Built-In Sink 99 000 BTU/H 6 Burners Propane Bracket Water Pan with Drain Port and 13" Tire Rims in Stainless-- The Crown Verity towable grill is the ultimate way to unite fun and family on the water. At 69" wide, it is plenty big enough to grill burgers and delicious steaks for a family.The enclosed storage and drain port ensure that the grill won't get wet while you're on the water, and the 99,000 BTU burners mean that you'll have perfectly done food every time. EnSpectr PRO41 R532 Low Wavenumber MicroKit for CX41 Olympus Microscope -- For microbiologists - and other scientists that need to look at things under a microscope with precise detail - a quality microscope can be key, but many scientists work in labs that are underfunded. The EnSpectr Micro Kit turns your standard microscope into a full-range micro Raman system enabling highly precise measurements of unique Raman spectral characteristics. Enhanced Spectrometry technologies used for Micro Kit allow for analyses within seconds. Howard Miller 611-031 The J.H. Miller II Grandfather Clock - This Grandfather clock is a perfect centerpiece to add a sense of nostalgic charm to your (or a loved one's) living room. Exquisite details, such as the large reeds with carved acanthus accent moldings and intricately carved acanthus column caps, and the beveled glass on front and sides make this an elegant piece. The mechanism is Kieninger cable-driven, with a triple-melody, nine-tubular chime movement, and 36 bushings -- 24 bronze and 12 jeweled. An automatic nighttime chime shut-off option makes it as convenient as it is beautiful. For an extra personal touch, engraving is available at no extra charge. 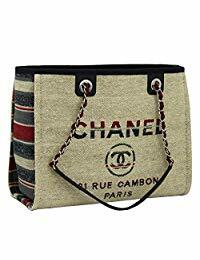 Chanel Deauville shoulder Tote bag -- Chanel is synonymous with quality, and this bag is no exception. Made of original canvas and in a universally flattering natural shade, this bag is sure to impress even the pickiest of women. 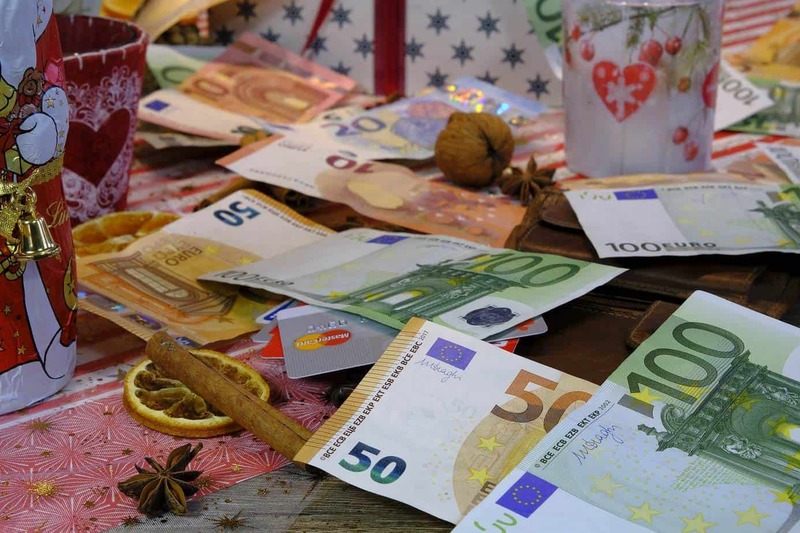 Comes with an authenticity card, so you know it's the real deal. 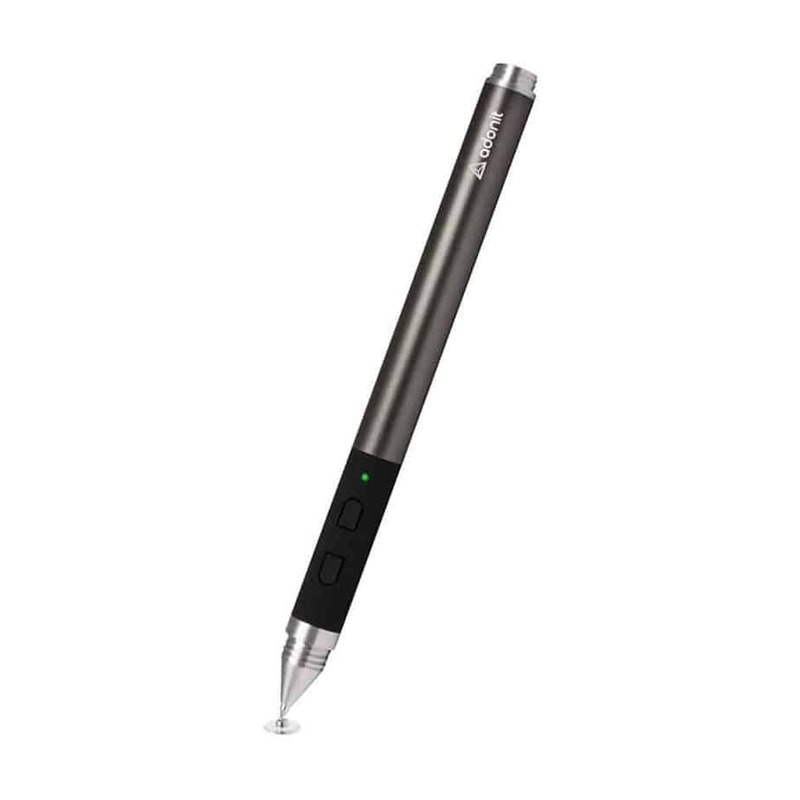 Adonit Jot Touch 4 Bluetooth Pressure Sensitive Stylus for iPad, iPad Air, & iPad Mini - Gun Metal--​For artists, or others who create detailed pieces on a tablet, one of the most frustrating things is having to compensate for the differences between a stylus and a pen. This pressure sensitive stylus features palm rejection, so it feels just like a normal pen, and the new Jot Touch detects over 2,000 levels of sensitivity, so lines look natural. When paired with Bluetooth, the Jot Touch has over a month of battery on a single charge.